Fishing at night is an amazing experience on its own. If you consider yourself to be a professional angler, you know that fishing at night can be exciting. If you’ve never tried night fishing before, it’s about time you do. 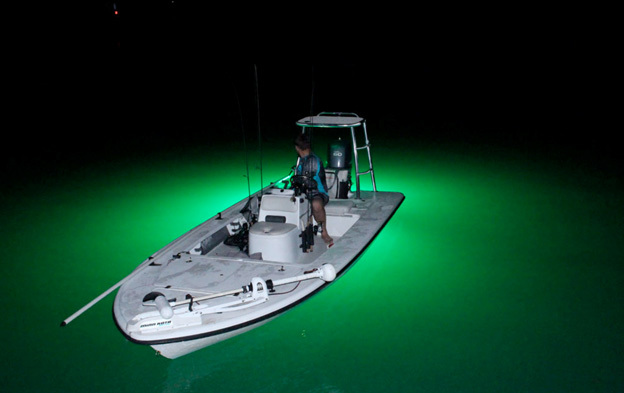 Most anglers prefer fishing at night for several reasons. One of them is the fact that it’s soothing and relaxing. Also, it’s the perfect time to catch something worth bragging about. When it comes to fishing from a boat, silence if everything. If you prefer to fish from a boat, you need to make sure that it doesn’t shake or move too much because any movement will scare the fish away. So, the best thing to do is to anchor the boat so that it remains stationary to prevent it from moving or swinging. If you’re fishing off the shore, you can use saltwater pier fishing lights. The light needs to be underwater while it’s recommended to be in total darkness above the water. The fish will see the light and approach it, but you need to make sure that your silhouette or additional light doesn’t scare them off. Underwater Fish Light night fishing spotlights guarantee that you will catch a good prize but only if you choose an area where fish regularly come to feed. Some areas simply don’t have fish around. While setting the lights and anchoring your boat is essential to your success, the area matters too. Fish will be attracted to the promise of a rich feast on the surface. This is just the opportunity you need. Just drop a jig, a lure, or some bait nearby and wait. They won’t be able to resist. Setting your lighting at a proper depth is essential to going home with full hands. Avoid waters that are too deep or too shallow. You should be able to drop the light down a meter. It needs to be at the right depth, not too high near the surface nor too deep. Also, keep in mind that you’ll probably need to adjust it during the night, depending on the tides. Using two fishing lights gives you much more opportunities for catching lots of fish rather than just one. Therefore, if possible, use two underwater fishing lights and keep just enough distance between them to get the perfect radius of light over the fishing area. Follow these tips and you’re set for a night full of prize catches! 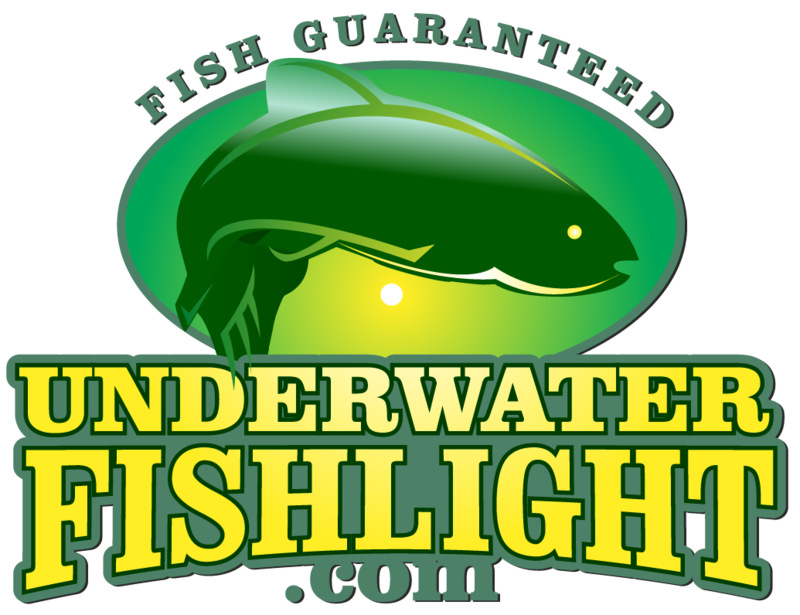 Get started today with Underwater Fish Light!